can be as high as 4% of the fat-free mass, but this is probably the maximum stress cyclically tolerable. 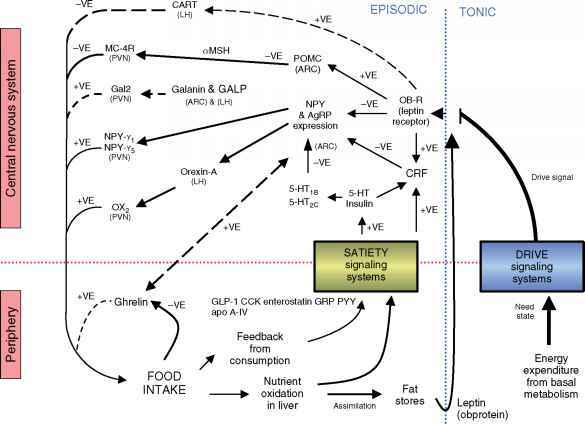 Some authors maintain that the observed fluctuations may be regarded as an acceptable physiological response to energy imbalance or even a successful adaptive response. Indeed, having a maximum body weight at the beginning of the heavy work season may be more advantageous than keeping a constant body weight, because this minimizes the farm storage losses. However, in some subgroups of the population living in seasonally prone areas such compensatory mechanisms may irreversibly affect other physiological functions such as reproductive performance and growth. While men have time to recover after the seasonal imbalance of energy, women are permanently undergoing stress and a greater impact on health, well being, and function should be expected. 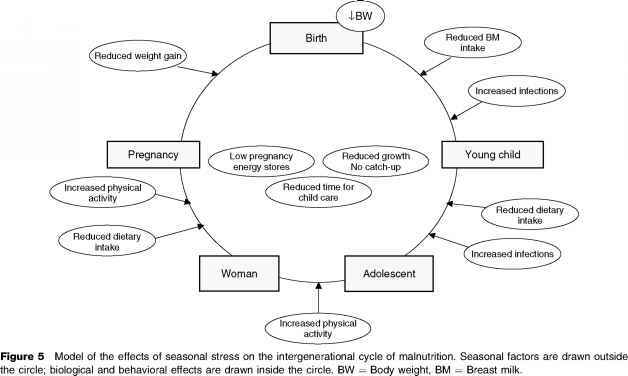 Furthermore, women's seasonal stress also has an impact on the early growth and development of young children, such that seasonal cycling may be considered as one of the factors responsible for the intergenerational cycle of malnutrition (Figure 5). Young children suffer a double seasonal burden: the one imposed on themselves by disease and the one imposed on their mothers. Seasonal changes in children's weight and height velocity have also been observed in more developed societies. However, in high seasonal areas of LDC the periods of retarded growth in the youngest age groups are not followed by periods of adequate catch-up growth, such that height-for-age decreases progressively. Therefore, we suggest that stunting is listed among the functional consequences of seasonality, along with its correlates of impaired cognitive function, impaired metabolic function, and decreased productivity. The impact is going to be highest in younger children, and we may arbitrarily take the age of 5 years as a limit for increased seasonal vulnerability. Approximately one billion people live in areas of moderate and severe seasonality. Taking into consideration the BMI distribution of those populations, it is possible to calculate that 65% of the adults living in rural areas, i.e., 408 million people, are at risk of severe stress, most of whom are in Asia (90%) and the remaining 10% in sub-Saharan Africa. Pregnant women and young children should, however, be added to this count. A rough calculation indicates that in those areas, the number of children under 5 years is about 500 million and the number of pregnant women approximately 20 million. They should also be included among the victims of seasonal climatic changes in LDC, thus bringing the estimate to about a billion people. Nutrition interventions aimed at accelerating growth rates should then preferably be carried out at the time of the highest seasonal stress in these vulnerable population groups, particularly in younger children, in order to achieve the maximum long-term benefit. 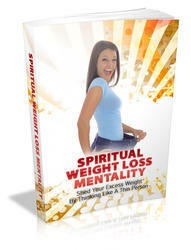 Metabolism; Requirements; Adaptation. Lactation: Dietary Requirements. Malnutrition: Primary, Causes Epidemiology and Prevention. Meal Size and Frequency. Supplementation: Developing Countries.